Sandhills Select Salsas offer an authentic bold taste. Created using a unique blend of Tomatoes, Onions, and Peppers, this fresh-tasting salsa has all the delicious flavors that are sure to please your taste buds. 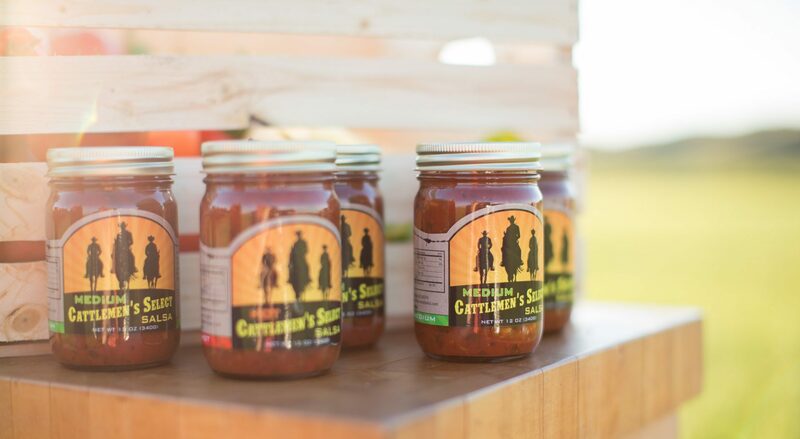 Cattlemen’s authentic bold salsas were mastered in the heart of the Sandhills of Nebraska. Created using a truly unique blend of tomatoes, onions, and peppers, this fresh-tasting salsa has all the delicious flavors that are sure to please your taste buds.